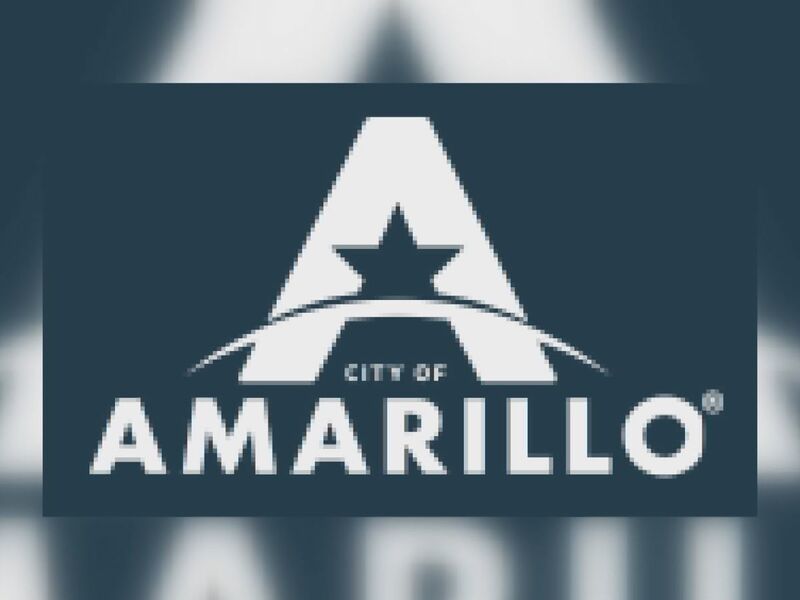 AMARILLO, TX (KFDA) - The Amarillo Fire Department is pushing a campaign called ‘Close Before You Doze’, reminding the community to make closing doors at night part of people’s bedtime routine. Close Before You Doze is a national campaign created by fire safety educators and fire departments. After a January structure fire, the Amarillo Fire Department posted a video depicting the importance of closing bedroom doors at night. Officials said in case of a fire, a closed door can isolate the fire’s flow, reduce room temperature and keep carbon monoxide levels down. They go on to say that having a bedroom door closed can protect lives, even when temperatures reach over 1,000 degrees inside the home. Research has also shown that by keeping bedroom doors closed, 1/100 of the carbon monoxide enters the room, increasing survivability in the event of a house fire. 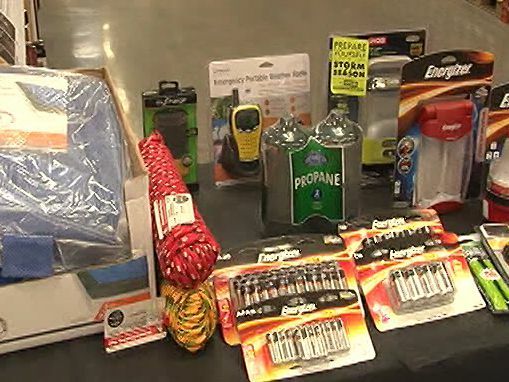 Officials also want to remind the community that it is imperative for homes to have working smoke detectors and a planned and practiced route of escape from bedrooms and homes. You can find more about the Close Before You Doze campaign on the UL Firefighter Safety Research Institute’s website.